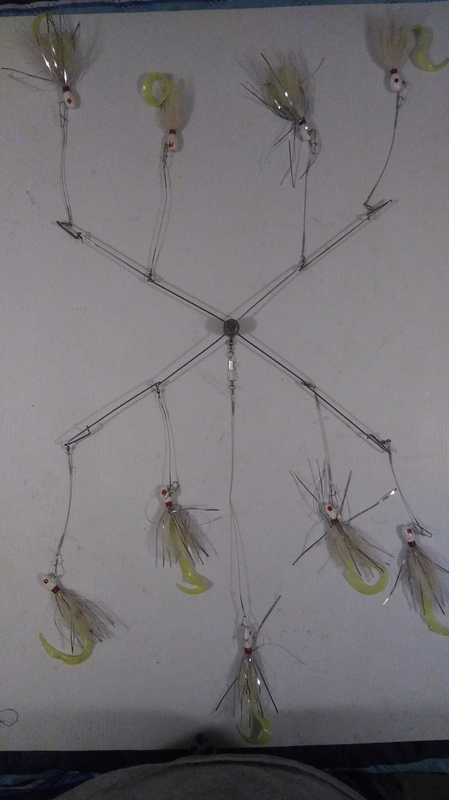 Type: Water Bugs (a smaller board that can be used most of the time with Medium Shiners, Blueback Herring and dollar bill sized Gizzard Shad). 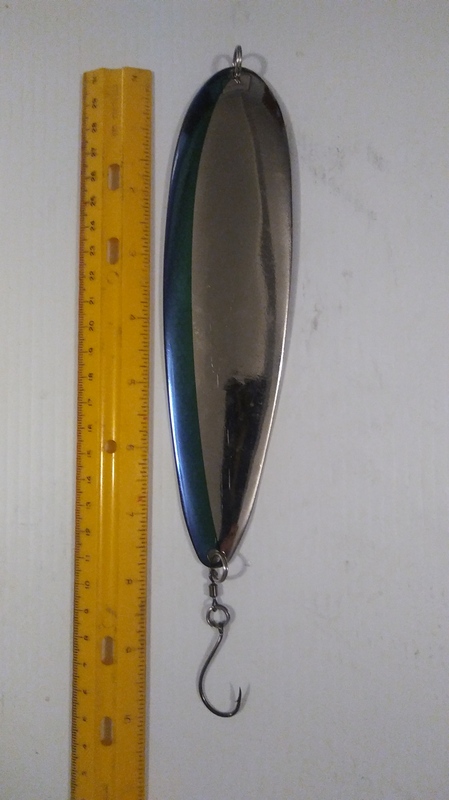 Type: Team Lanier (large board for big baits – 12″ Trout or “Mongo” Gizzard Shad 12″ plus) and where the surface is choppy. Boards made by Lewis Hogan.